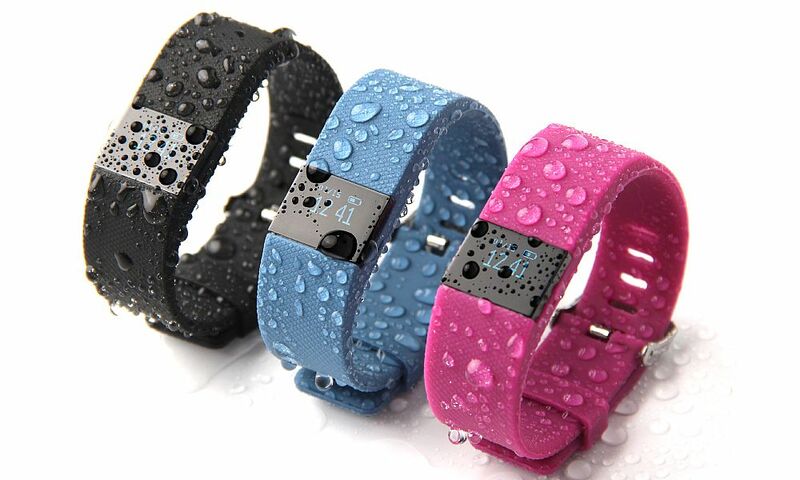 Fitness trackers are great gadgets that will monitor your fitness level and much more. So let us guide you to choose the right fitness tracker for you. The market is already flooded with wearables, making it difficult to choose a fitness tracker that suits you best. Whether it’s sleep tracking, 24/7 heart rate monitoring or step counting, there’s something out there for everyone. Unfortunately, not one gadget does everything, but some do come close compared to others. Just like there are different dance clothes for different people on JustForKix.com for example, there are also wearables aimed for everyone. Trackers for swimmers to runners, from gym junkies to workout newbies. Here are a few things you need to consider in order to find the perfect tracker for you. Take in consideration these guidelines if you want to purchase a fitness tracker. From a price range to what you want to track, this guide will help you choose the right one. One thing you’ll find out is that fitness trackers vary greatly when it comes to price. Latest generation gadgets offer you a huge range of features at affordable prices. Several companies have second and third generation devices, with their earlier generation units available at cheaper prices. 2. What Are You Tracking? Most fitness trackers will help you monitor activity, calories, distance and steps. It will buzz you whenever you are sedentary for a specified period of time. This will help you stay active all day. Advanced trackers feature GPS for precise distance measurement if your primary activity will be running, hiking or walking. It’s critical that you choose a fitness tracker that’s capable of capturing all data specific to your sport or activity. 3. What’s Your Personal Taste? While design is a subjective matter, it’s still an important one. Activity trackers were once unattractive and chunky devices designed for technology buffs and fitness enthusiasts. Fortunately, the tech community has grasped the importance of creating wearable technology that is not only functional, but attractive as well. In terms of design, activity fitness trackers come in three distinctive groups, with the first category being the sporty band type made out of rubber with a simple appearance; for example, Fitbits. The second category is those that look like smart watches, including brands like the Polar A370. The last category is the tracker that looks more like a quality piece of jewelry or analogue watch such as the Misfit trackers. 4. What About The Display? This is, again, a subjective matter; but you should look for a gadget with a display that allows you to monitor your progress throughout the day. Whether it’s only a couple of LED lights, a black and white display, or a color display, you’ll come across several options on the market. Keep in mind that the more sophisticated and bigger the screen is, the bigger the battery drain will be. On the other hand, you may choose to go with a unit that does not have a display so you don’t get addicted to always checking the numbers on your wrist – your device becomes less of a distraction. However, this means you will be entirely dependent on the web interface or your smartphone for checking progress. 5. What About User Experience? When it comes to your fitness trackers, be on the lookout for a seamless user experience. You’ll need to consider some technical issues like how to set-up the device, keep it charged and its data storage capabilities. Other things you need to consider include how it synchronizes to your devices, if features like sleep tracking and activity tracking manual or automatic, and whether it is water resistant. You also need to find out whether it is easy to interact with the tracker. Some are fitted with full feature touch screens, while others are minimalistic and can be triggered by a simple tap. It is also critical that the device’s website interface or smartphone app is simple to use and provides you with the information you require the most. With other words, choosing your best fitness tracker it doesn’t have to be hard, especially when you know what you need it for. So go ahead and try to answer to these 5 questions before actually buying your first fitness tracker.